Tips to Save Money on Your Spring Getaway - Duane Weber Insurance, Inc. Try out these money-saving suggestions when planning your vacation. Planning on taking a vacation this spring? If so, then the last thing that you want to do is pay more for travel and lodging than you have to. Fortunately, there are many things that you can do to save money when planning your vacation. Here are some of the suggestions that you should try to save on your spring getaway. The best way to save on your flight and your accommodations is by booking your vacation in advance. As prime vacation dates approach (such as holidays or spring break), airlines and popular vacation destinations hike up their prices in an attempt to get more money from last-minute travelers. So, to avoid falling victim to this scheme, make sure you plan your trip far in advance. Oftentimes, hotels will partner with airlines in an attempt to fill vacancies. When this happens, you can score a great deal on plane tickets and hotel reservations. While it may be a little risky to wait for these deals to pop up, taking advantage of them when they do is a great way to save on your spring getaway. If you do not have a specific destination in mind for your getaway, then you should consider exploring some of the more local attractions in your area. 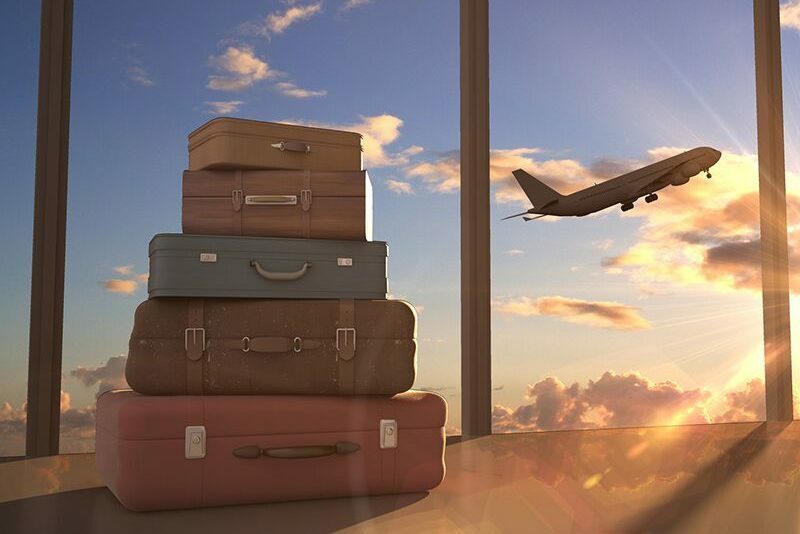 When you stay close to home, you can save on airfare and other traveling costs. Additionally, this offers a great opportunity to appreciate some of the amazing places and experiences right in your backyard. These are some of the tips that you should try to save money when planning your spring vacation. Are you looking for other ways to save? Then make sure that you have the right insurance policies to fit your needs and your budget. For assistance with securing the right coverage, contact the experts at Duane Weber Insurance, Inc. in Kent, Washington to get started today.